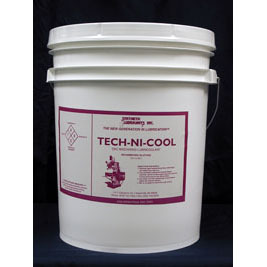 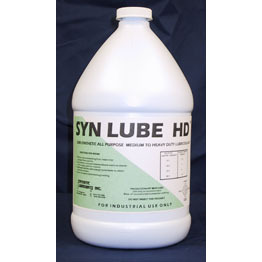 A semi-synthetic heavy duty machining lubricoolant, SYN LUBE HD is a product for use in machining when heavy duty lubrication is needed. 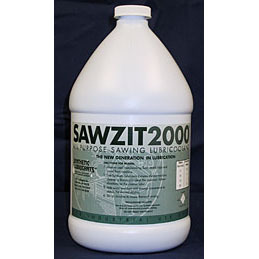 SYN LUBE HD will provide you many benefits such as longer sump life less down time cleaning the machine which means more parts output extended tool life exceptional clarity of machined parts. When grinding and machining, make SYN LUBE HD your first choice.